Taken back in July when I went home to New York to be with my parents and help my dad after his 5th knee surgery…yup…that’s a long story. He is doing quite well. Life has been a bit crazy lately but I hope to get back to posting more images here. Thanks for stopping by! Great to hear he’s doing well. Everyone needs their mobility. I hope life returns to normal soon. 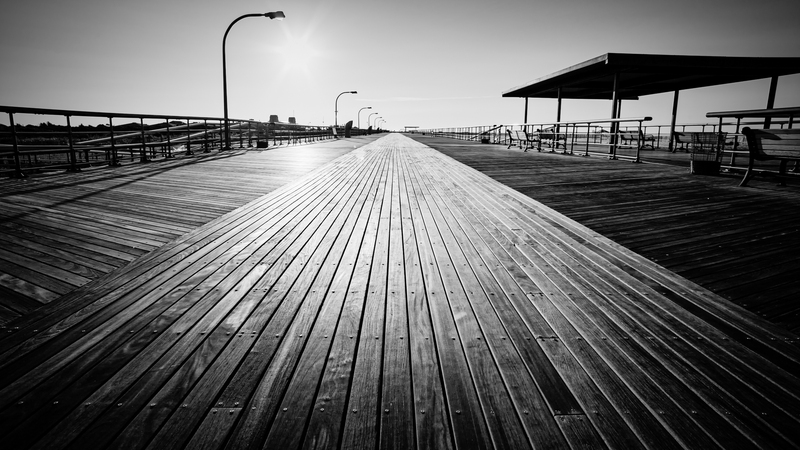 I love a good boardwalk and this picture makes me want to be there! I would love to see your captures of this boardwalk! Thanks for stopping by.